Neck Lift vs Facelift: What is the Difference? 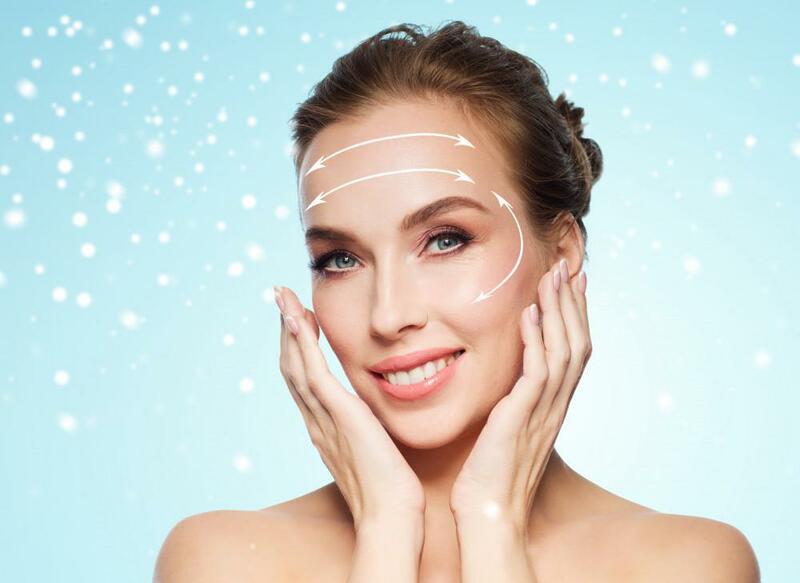 Facelift and neck lift surgeries are two of the most popular and effective procedures for dramatically improving the appearance of the face, reducing aging in the face and neck areas. 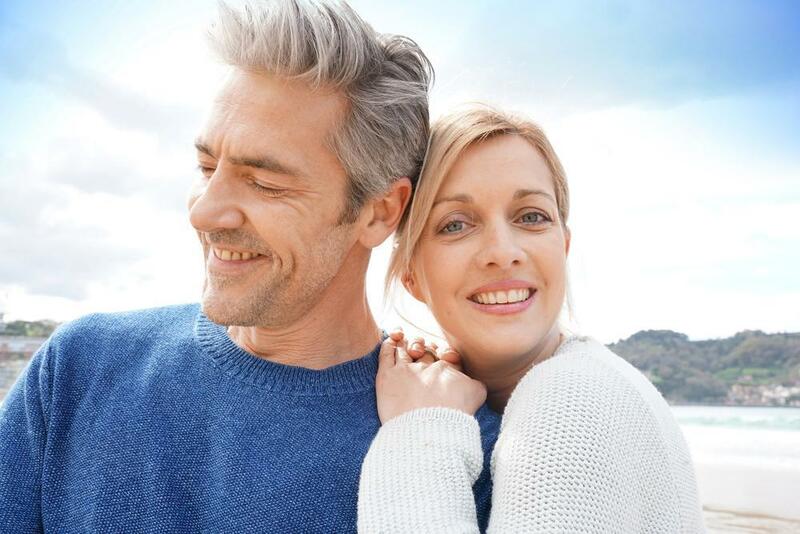 A facelift is a comprehensive solution to facial aging and can take years off your appearance. And after undergoing this procedure, patients want to prolong their results as long as possible. 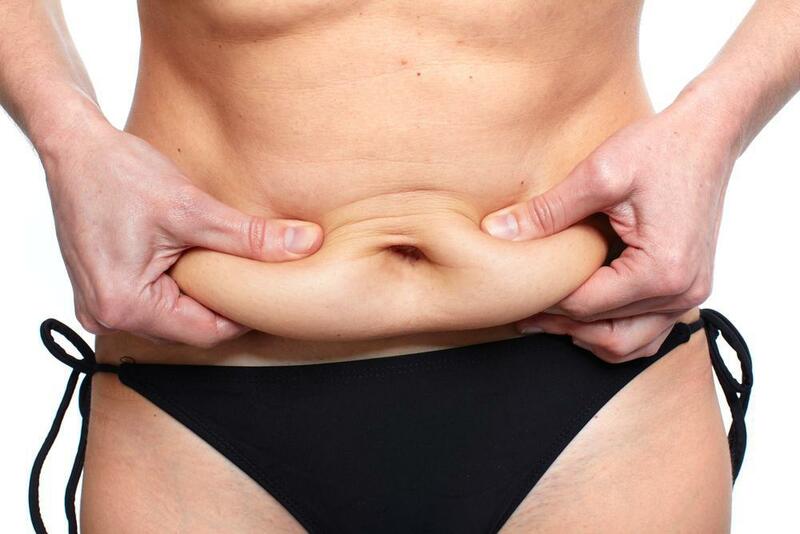 Exercise and diet help a lot in acquiring a slim, contoured body, but can’t always eliminate stubborn, fatty deposits. A mommy makeover is a great way to address changes to the body after pregnancy and breastfeeding. 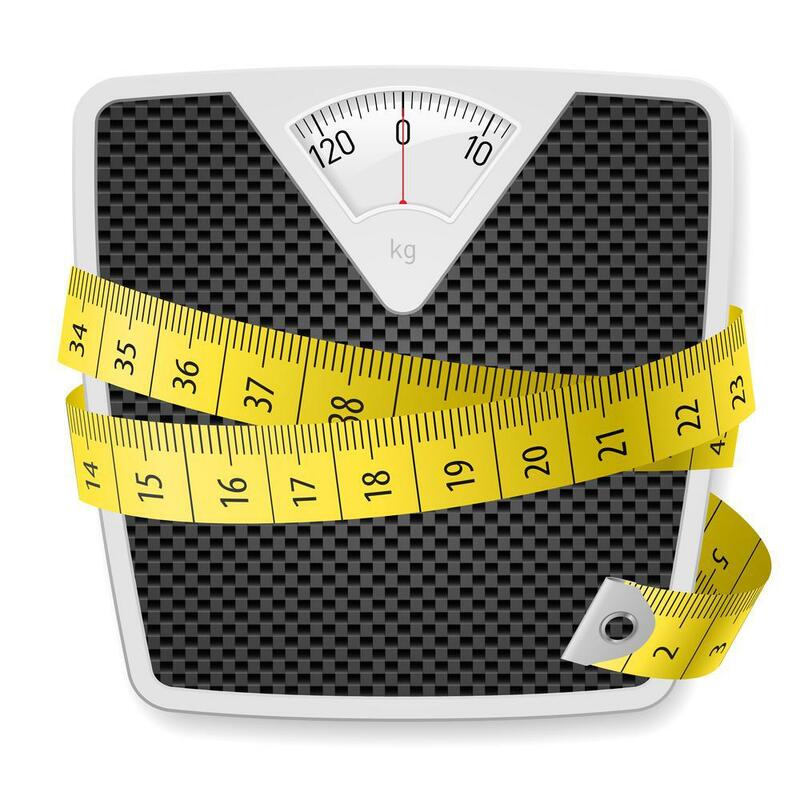 Losing a dramatic amount of weight can result in a healthier, more comfortable lifestyle. 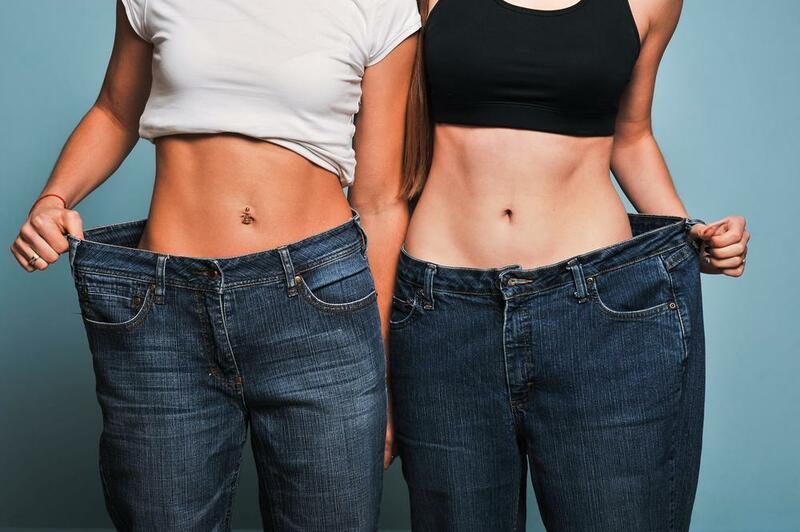 However, there are some unwanted physical changes that come with weight loss, such as hanging tissue and loose skin. 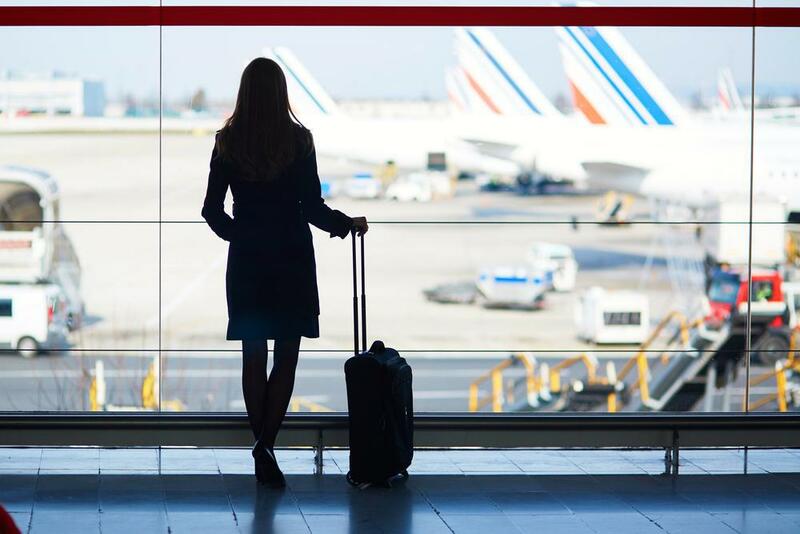 Today we all want convenience, no pain with no down time. 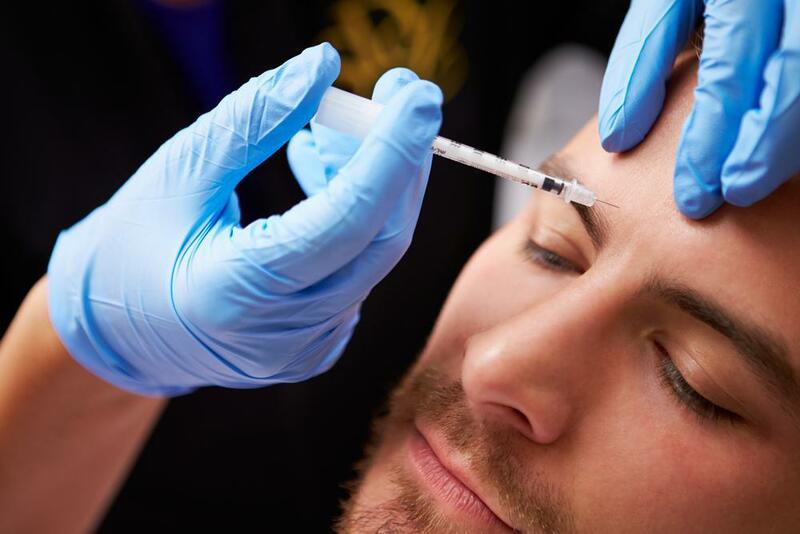 It seems every time we turn around Botox has a new indication. It’s kind of like becoming a “miracle drug” of sorts. 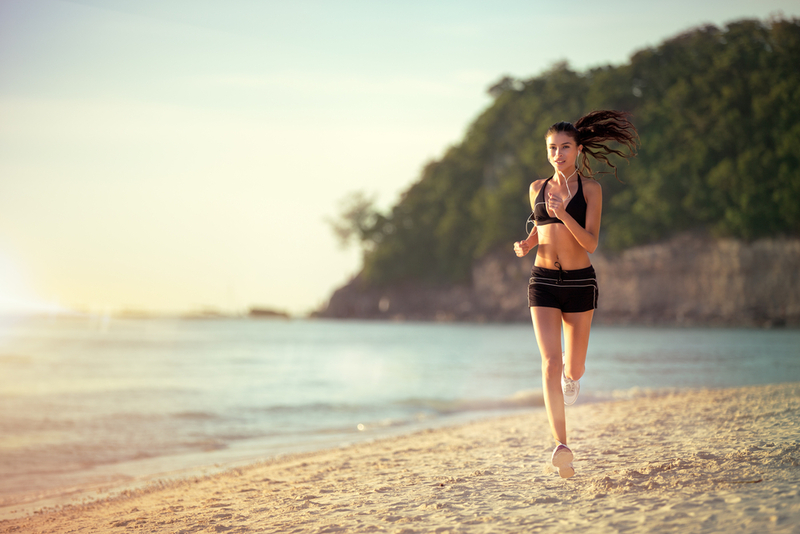 While many people may not think of their legs as a problem area, they can be an area of dissatisfaction for many. The lips are in the news all the time. Recently I had a patient come into see me regarding a possible facelift. 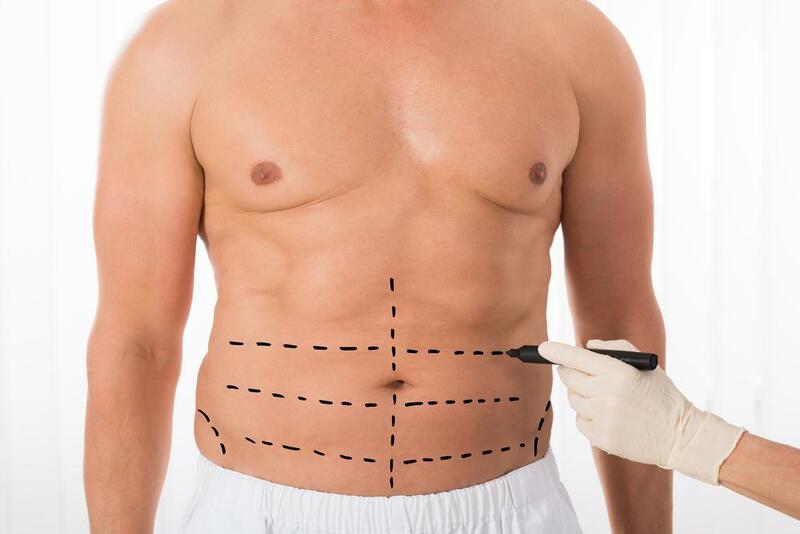 Liposuction is a very popular cosmetic surgery procedure in the U.S. to help remove unwanted fat. 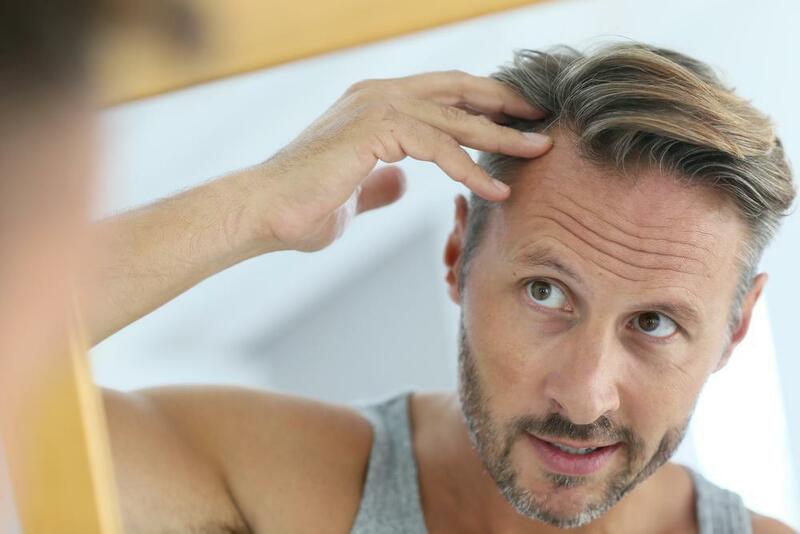 Hair loss for the most part is something most people, men and women, experience at some point in time. I guess it’s normal in life that we want what we don’t have or at least wish for it. For the most part, we are all on the journey to be more beautiful or let’s say more attractive. 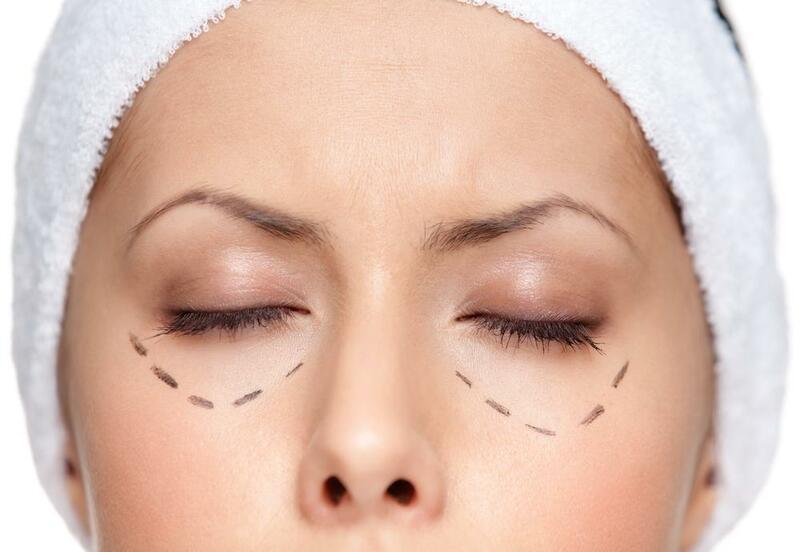 The eyelid lift or Blepharoplasty is an underrated facial procedure. 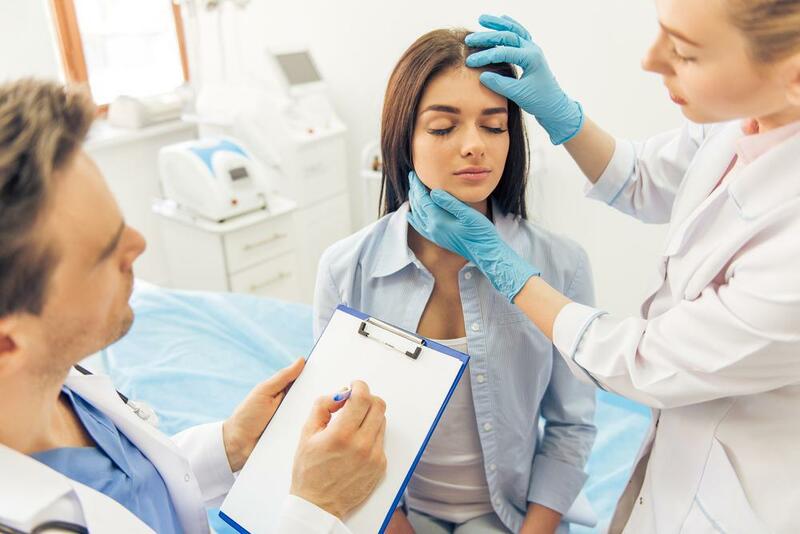 Patients interested in facelifts are typically in the 50 to 70 age range; however, occasionally there will be a younger patient that is interested in a facelift and their first question is always “Am I too young for a facelift?”. Many people undergo a difficult weight-loss journey only to find that there are deposits of fat that diet and exercise just can’t reach. This is one question every prospective patient has to ask, do I want saline or silicone? I guess I’ll sprinkle my almost 40 years of experience into my answer to the question. 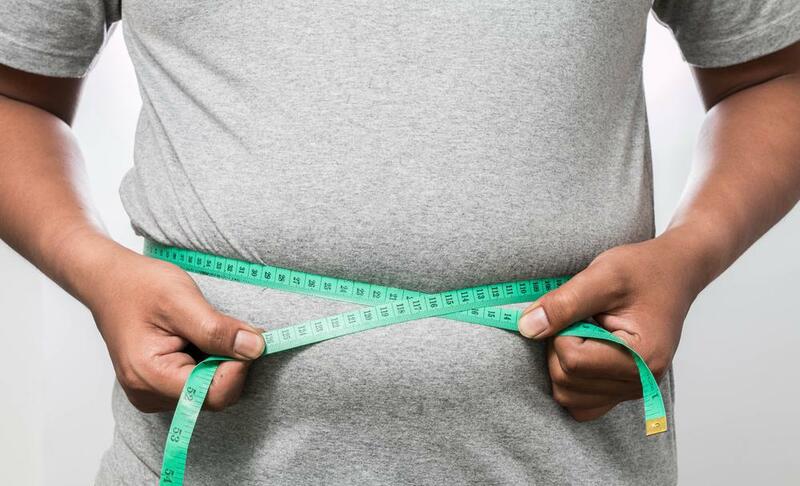 Obesity – Help on the Way? America has an obesity epidemic. Here in America 40% of adults are obese and 30% are overweight – count me in. But help may be on the horizon. Excessive sweating can be an annoying condition, especially when it causes yellow marks on your white shirts and embarrassing sweat marks. In severe cases, excess sweat can even cause skin rashes due to the skin being regularly moist. 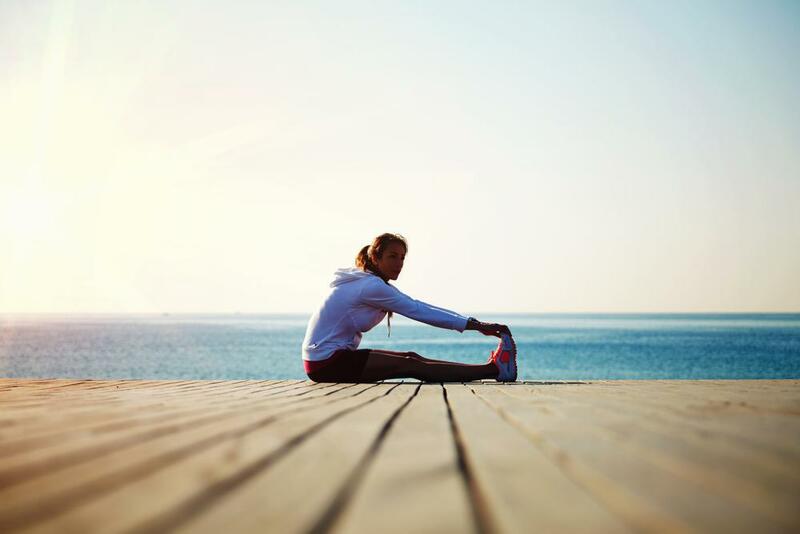 Are you done having kids and ready to get your pre-pregnancy body back? If so, it might be time for a mommy makeover procedure. As we all age there are certain things we will all have in common. 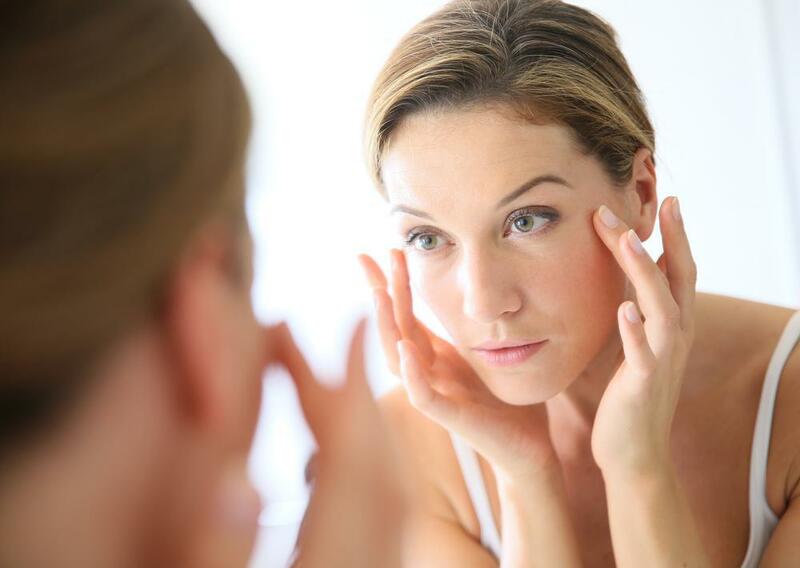 Most people as they age will first show signs of advanced aging in their faces. I guess if there is anything we all might want it is a healthy bushy head of hair. Unfortunately hair loss is everywhere…..women included. 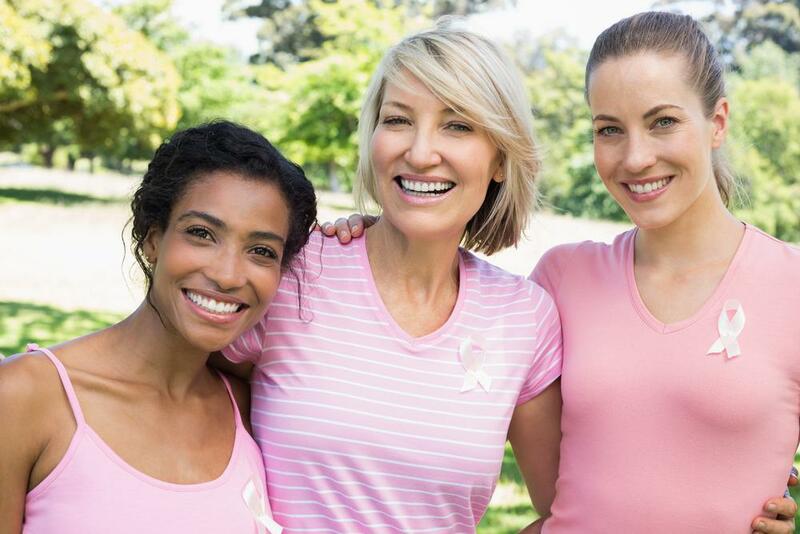 Breast reconstruction is done to help restore one or both breasts following a mastectomy, and can greatly improve a person’s sense of well-being and confidence. The word is long and would be a good one for scrabble but it is a condition that can take over a person’s life. At first you might say use a little more deodorant but really it is much more than that. Botox is or has become a common household term today. 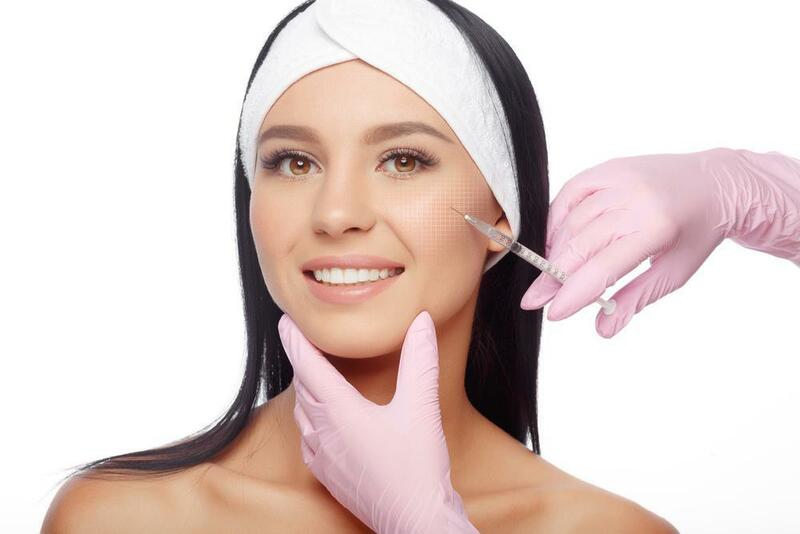 As popular as it is there are several misconceptions about Botox. 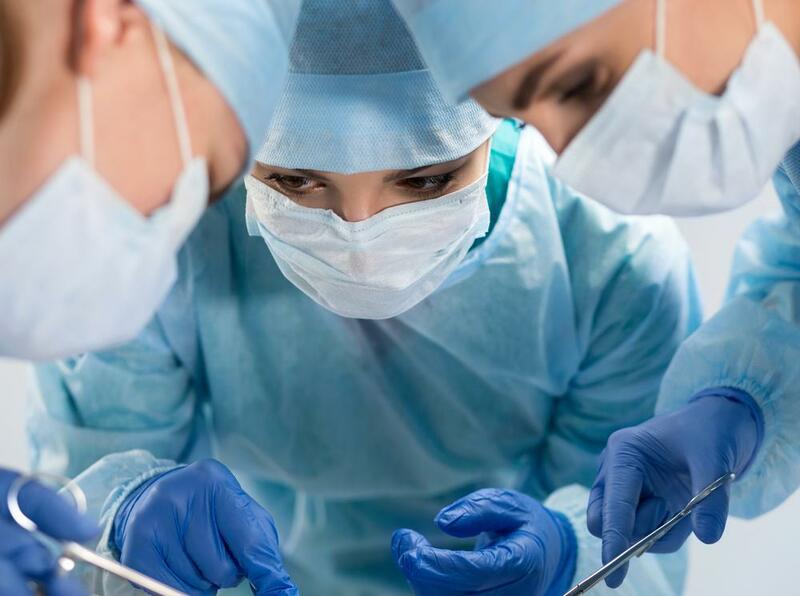 A really great tool to aid a plastic surgeon in breast reconstruction is the use of a patient’s own fat to reconstruct their mastectomy site. As you age, you may begin to experience the unavoidable effects of gravity on your face and neck. People have been trying to remedy hair loss for a very long time. Breast augmentation remains one of the most popular cosmetic procedures. For a while everyone was talking about the vampire face lift. The media were enamored with it – it was big in Hollywood. I can’t help but think is was due to its catchy name. Now we have a vampire breast lift. Breast augmentation remains one of the most popular operations we do. 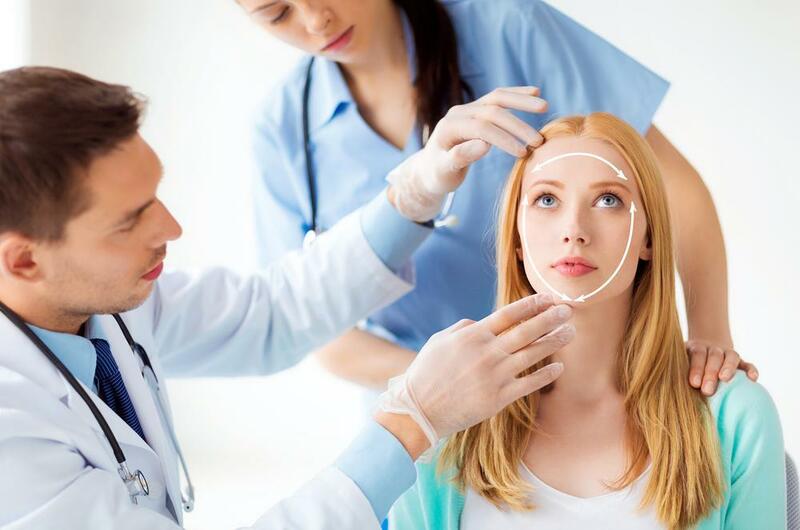 I primarily do cosmetic surgery and so many times people come in who are considering plastic surgery overseas (Costa Rica, Dominican Republic – whatever) due to cost. Breast augmentation continues to be a much sought after operation. Like any part of your body we age all over – everywhere – and the cheeks are no exception. Buttock augmentation can be done either with implants or a patient’s own fat. Tummy tucks are very popular. It is an important component in the newly defined “mommy makeover”. 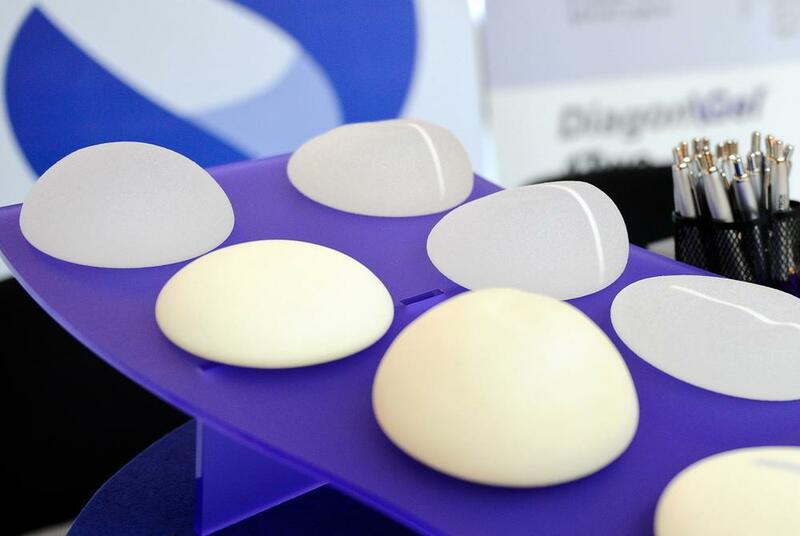 There are many things to consider if you’re thinking about a breast augmentation procedure. 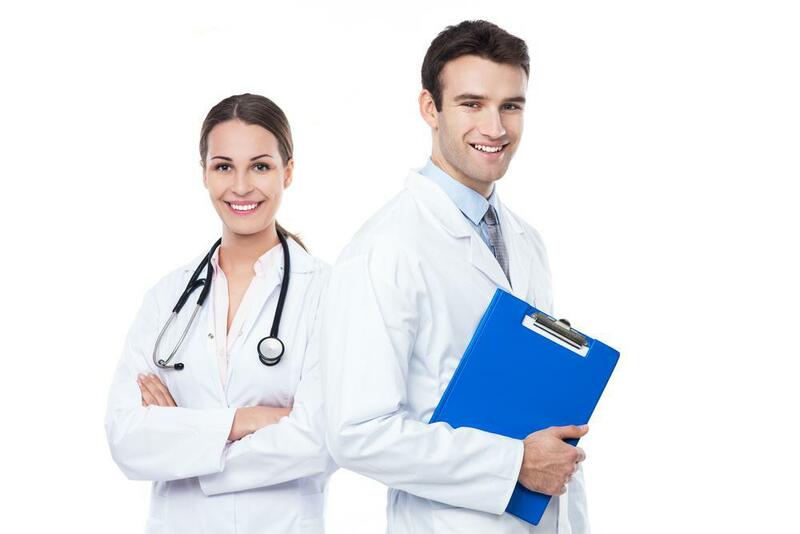 PRP, or platelet rich plasma, treatments are becoming increasingly popular. 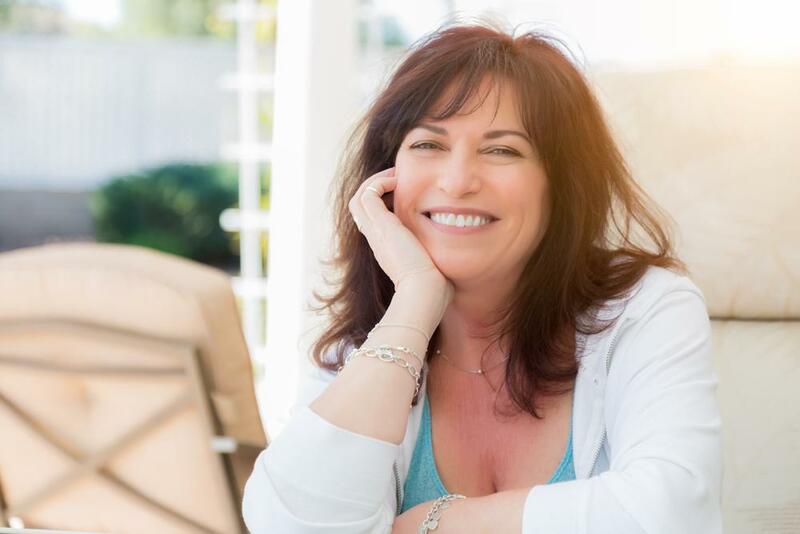 Today, most everyone has heard of a facelift– the procedure that can take years off your appearance for a more youthful look. 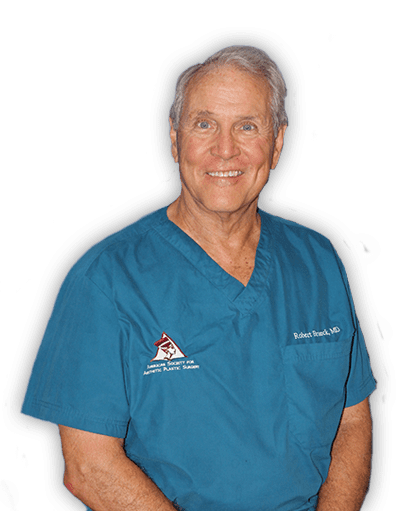 To me the ability to graft or transfer fat from one part of the body to another has been a tremendous tool I use almost daily to eliminate some of the stigma of aging. If there is one thing people – men and women despise is stretch marks. When doing a breast augmentation, there are usually two areas into which we place the implant – sub-glandular (below the gland) or sub-pectoral or (below the muscle). Dr. Brueck will be going to another Kairos Prison Ministry Sunday, April 30th. I recently read an interesting article about a company called Lapetus Solutions out of Wilmington, North Carolina. The statistics are in and 2016 is now in the record books. 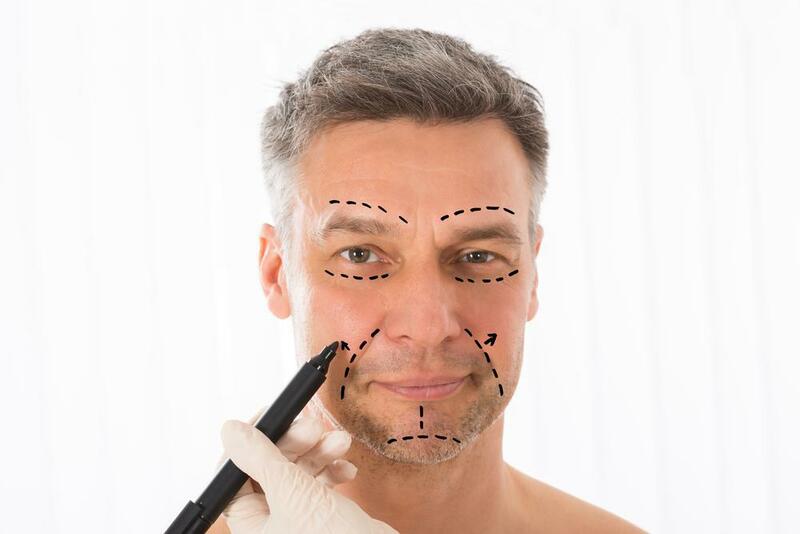 When we contemplate having cosmetic surgery one of our considerations is do we go to or prefer a male or female plastic surgeon. 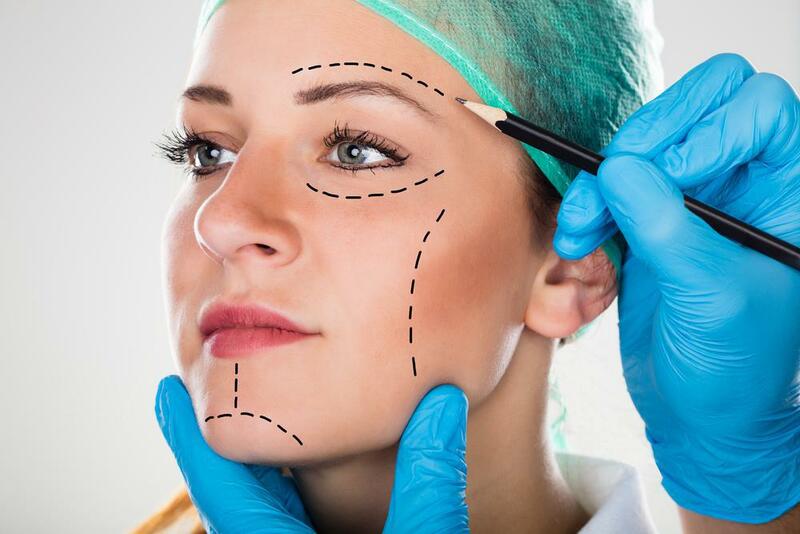 There has been a tremendous growth in cosmetic surgery over the last few decades. When we think of breast surgery I guess in most people’s mind we think of breast augmentation or breast enlargement. 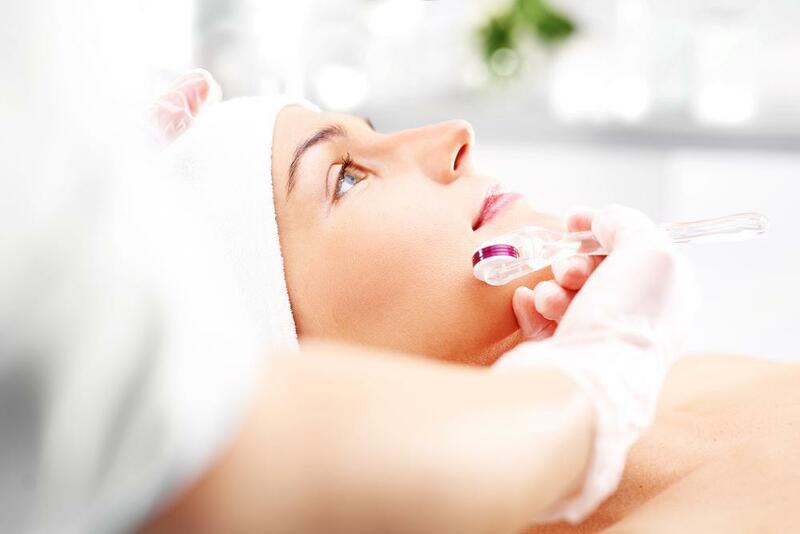 There is no question non-surgical aesthetic procedures are in high demand. 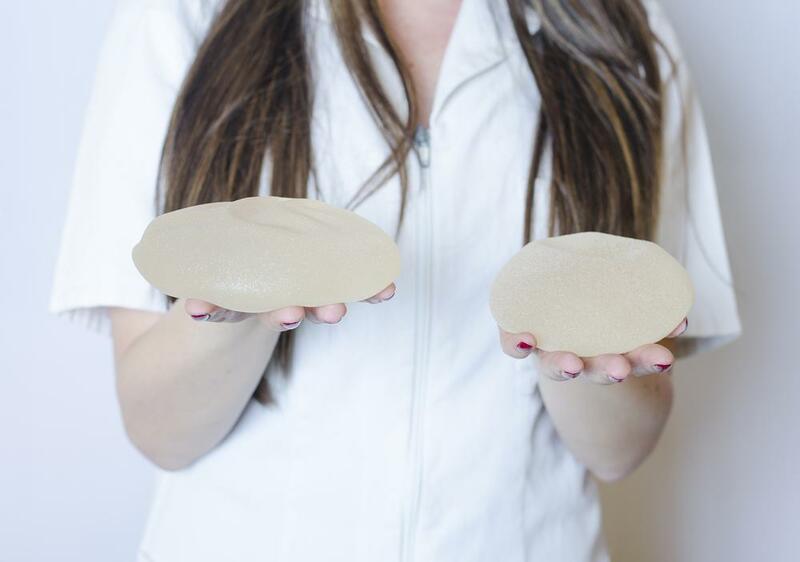 Many times women come in to see me for breast augmentation and in many cases the conversation turns to implant shape – round or anatomical (tear drop). There is a new kid on the block. One of the more popular New Year’s resolution is that “I’m going to lose weight”. I know, I have been there. I recently read an article that dealt with the use of autologous fat to enhance breast shape and size. Breast augmentation remains one of the most popular cosmetic procedures we do today. 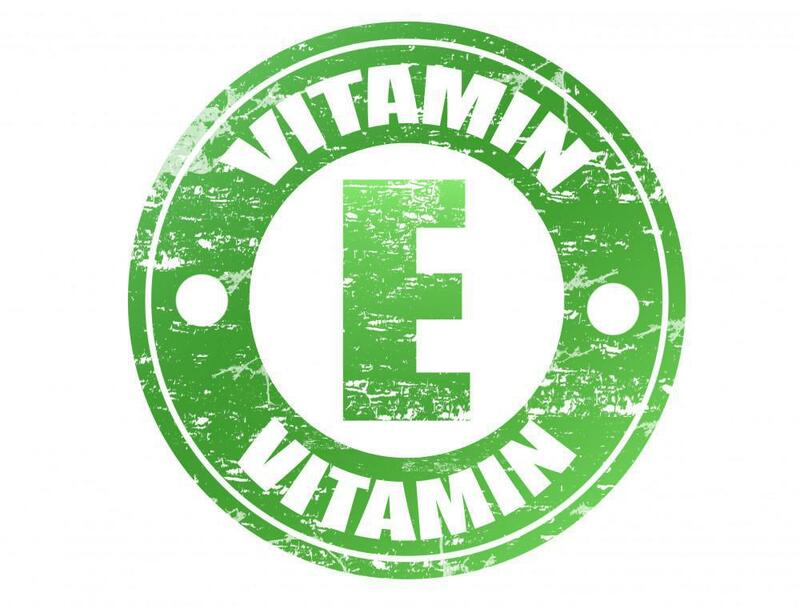 I hear it all the time from patients, “can I use vitamin E on my scars”? More and more patients are the recipients of solid organ transplants or SOT. Examples include kidney, liver or heart transplants. It’s hard to listen to the news or read a paper where we don’t hear about the obesity epidemic all across America. 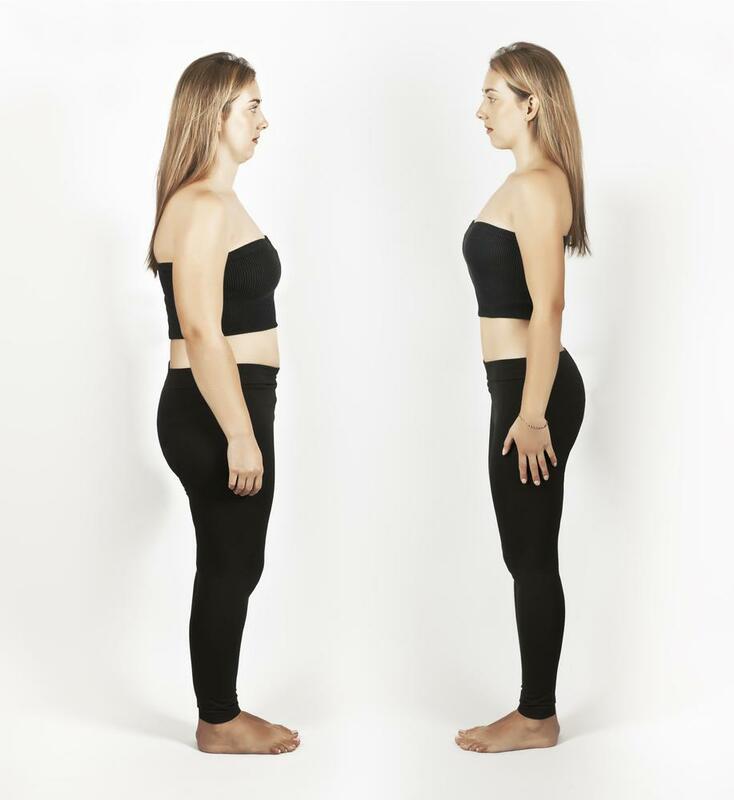 As more and more people are requesting help for overweight conditions we are seeing more and more people coming in for body contouring procedures. A recent article in the Aesthetic Journal suggests that stomach sleeping and sleeping on your side may pre dispose a person to facial wrinkling. I recently read a great article about the use of fat grafting in primary breast augmentation. More and more we see patients coming in requesting brachioplasty or arm lifts. 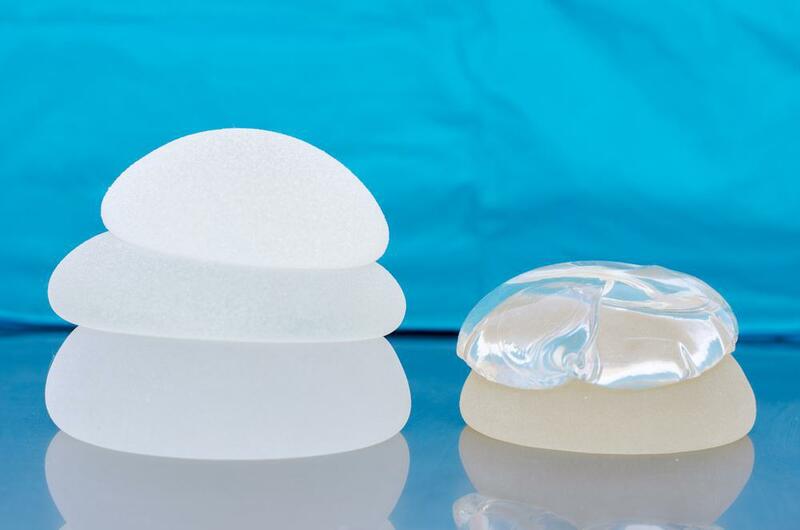 There have been about 200 cases of BIL-ALCL – in other words breast implant associated anaplastic. I guess if there is an idea buttock it would be in the eye of the beholder like anything in life. I recently read a very interesting article about facelifting in identical twins. 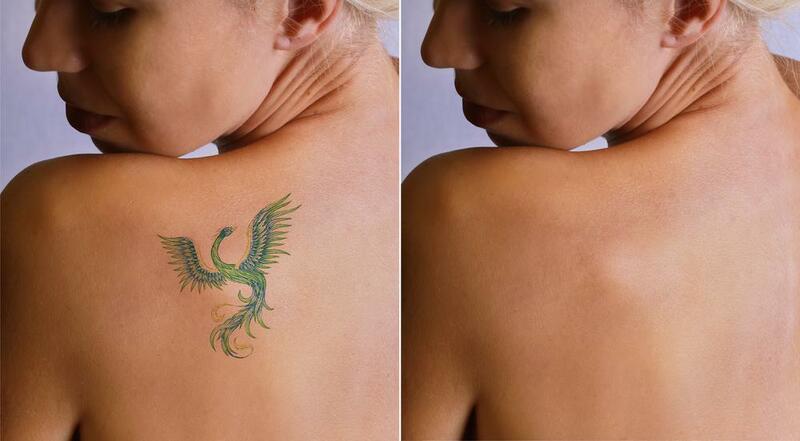 Tattoo’s are popular to say the least but many people who have adorned their bodies with tattoo’s have regrets. 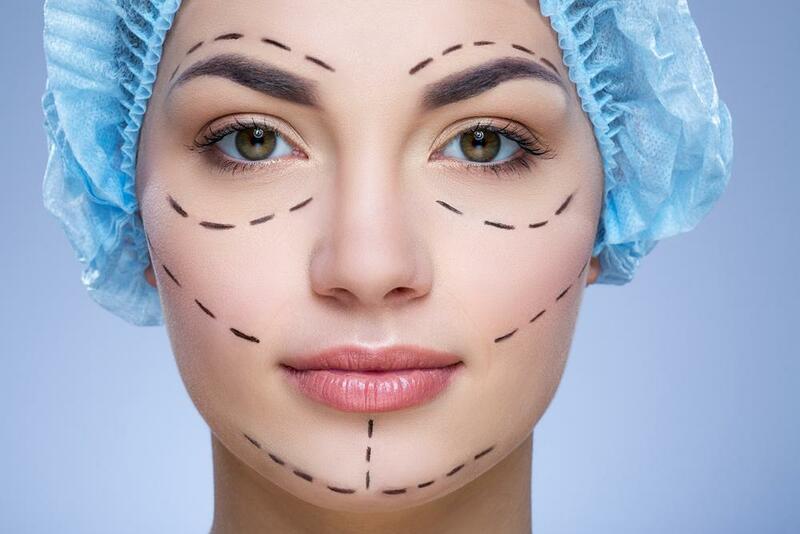 Face lifting is one of the most popular cosmetic surgery procedures we perform today. Last year 2015, Americans spent over 13.5 billion dollars on wanting to look their best. As we speed a head here in the 21st century we all want a quick and easy and I might add inexpensive fix to appear younger and better. 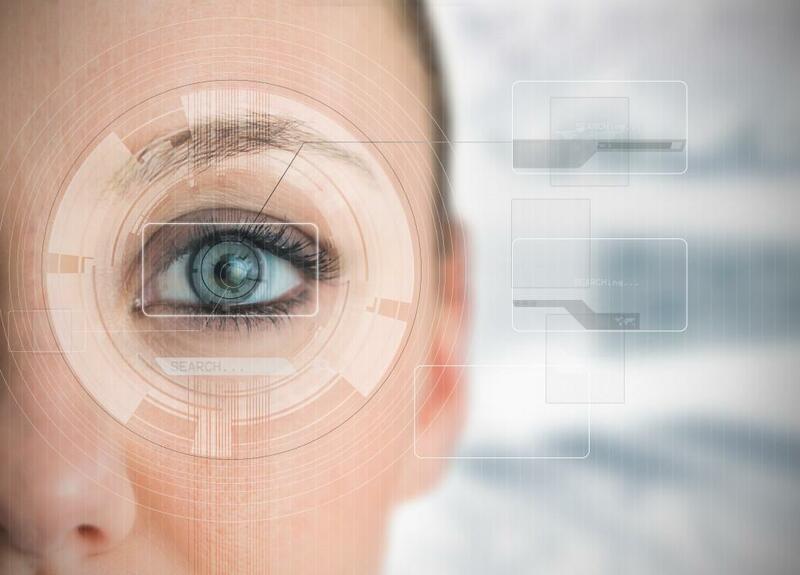 The concept is to cover our aged, wrinkled skin with a thin bio membrane or second skin. If there is one complication that is common it is very hard implant capsulation. That is dreaded by all breast aug patients. Fat grafting to the face has become an integral part of my facial cosmetic surgery approach. In life it is always good to have choices and such is the case for breast augmentation. 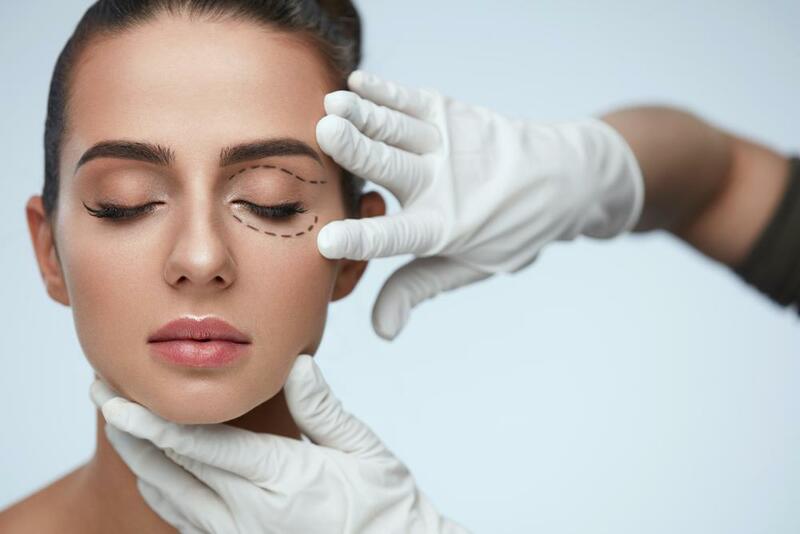 When we do any cosmetic procedure we always want a patient in optimal condition. 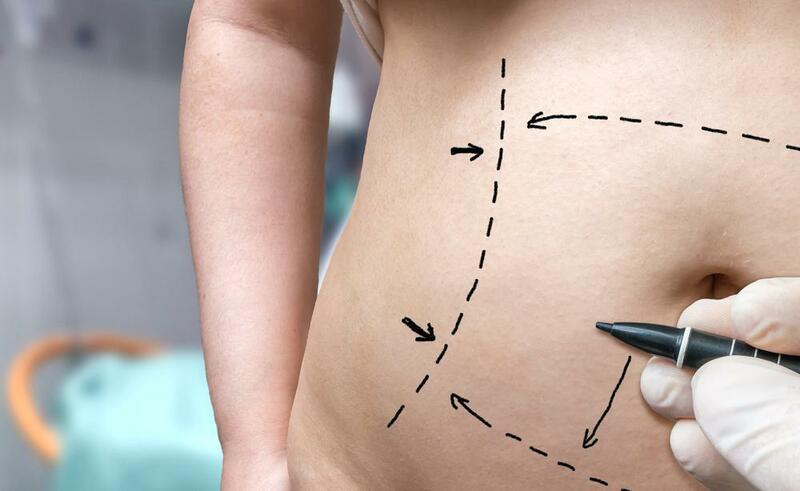 When we think of a tummy tuck or abdominoplasty we think of a cosmetic procedure designed to improve one’s appearance. 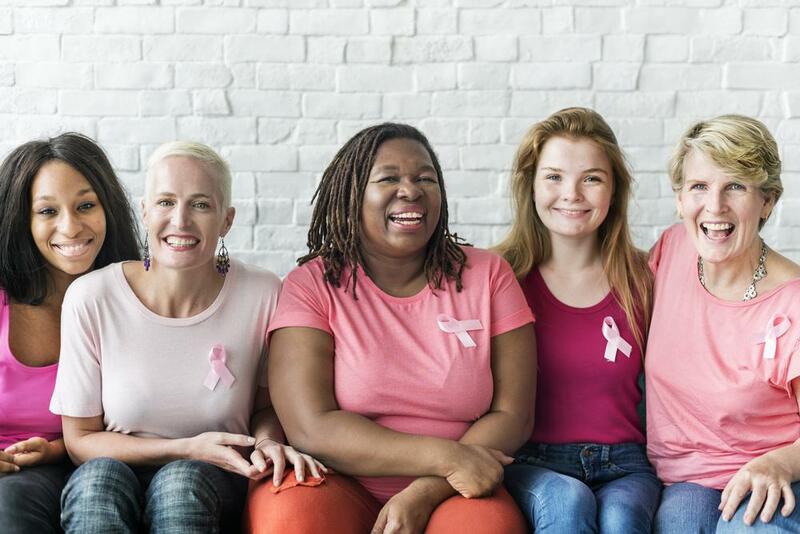 A recent article studied 100 consecutive breast aug patients to try and determine what pre-existing conditions will affect the final outcome. One of the most exciting things to happen in plastic surgery is the development of techniques where we use a patient’s own fat to rebuild their breasts. I recently posted some ideas of mine having done breast augs for upwards of 37 years. There was a very interesting article that was a capsule summary of a questionnaire answered by 1067 plastic surgeons. Buttock enhancement or gluteal augmentation is rapidly growing in popularity. I read an interesting article about wound closure in breast reductions and tummy tucks. 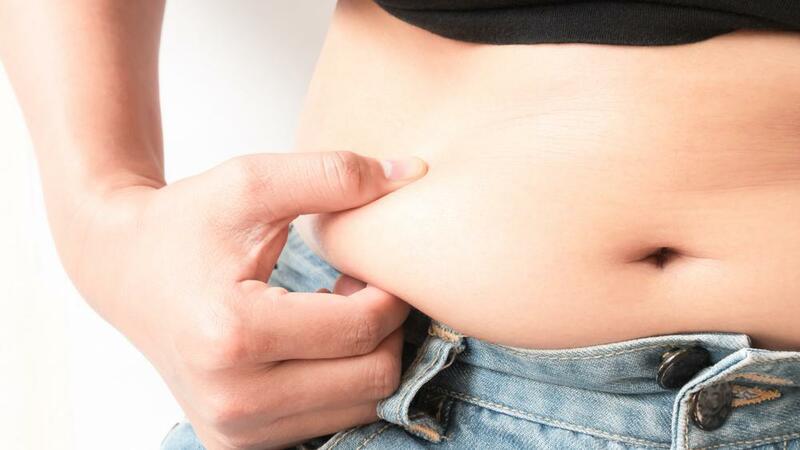 One of the most popular cosmetic procedures is a tummy tuck or abdominoplasty. What is the best way? I just posted some ideas of mine having done breast augs for upwards of 37 years. Last year we reached a milestone. 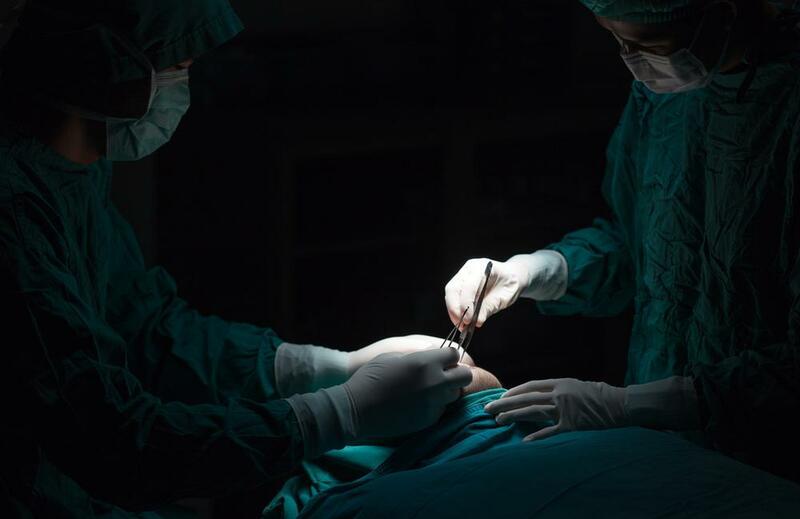 Americans spent more than $13.5 billion dollars on surgical and non-surgical procedures. 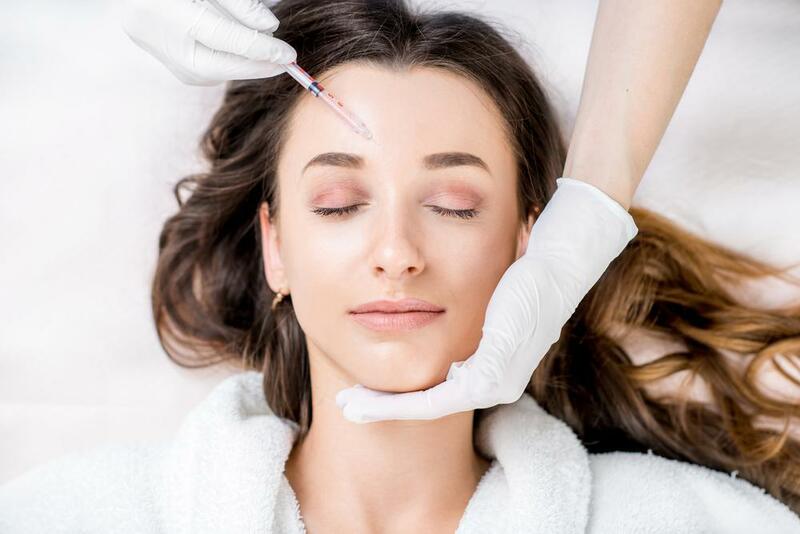 Some physicians are using Botox to contour parts of our bodies by injecting the Botox into certain muscle groups such as the masseter muscle for mandibular contouring and also to cause atrophy to large overactive calf muscles. 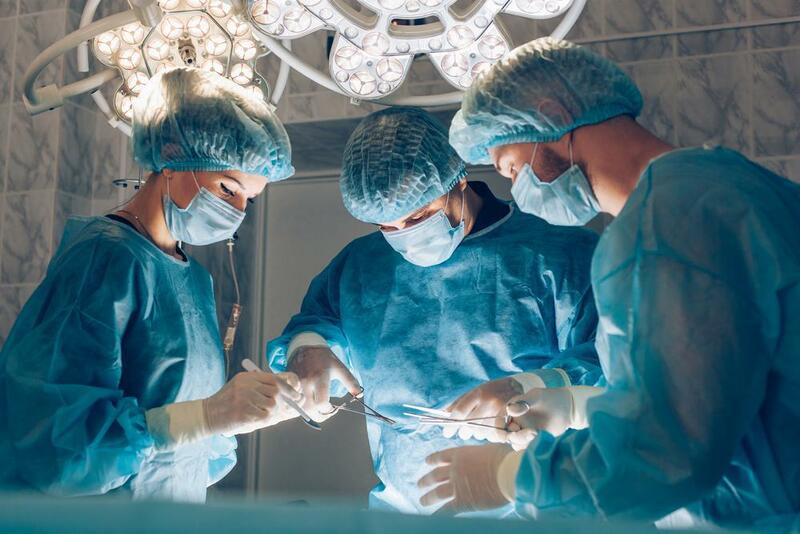 Is Office Based Surgery Safe? 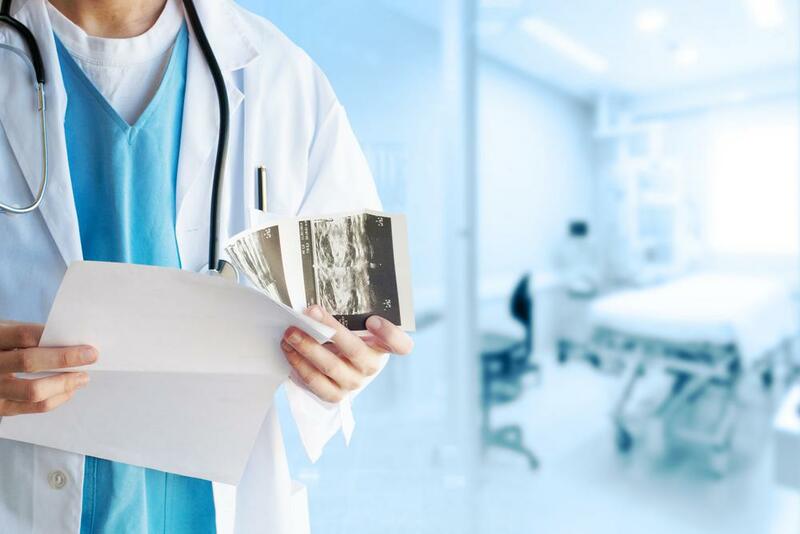 More and more people are electing to have their surgery in an office based surgery center, but the question remains, is it safe?